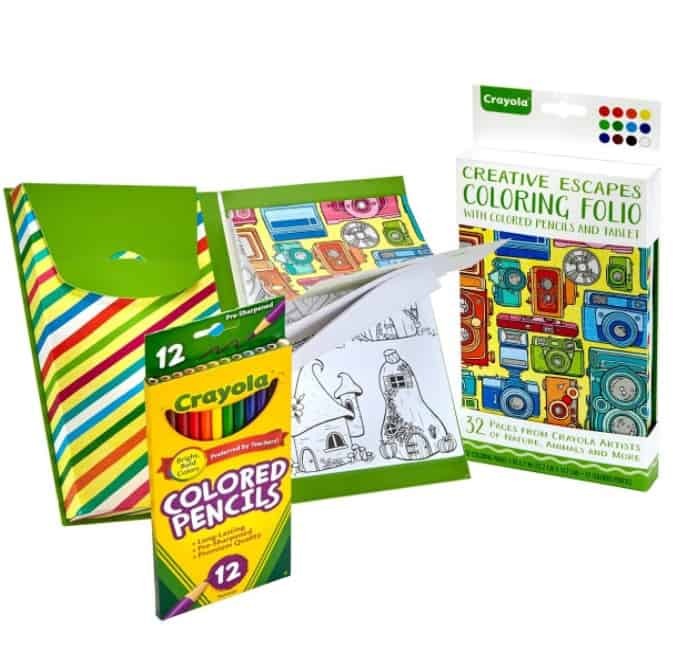 The Crayola Creative Escapes Aged Up Coloring Folio with Pencils is on sale for $5.92 at Amazon right now. That's 59% off the list price of $14.49! This is an Add-On item so requires a $25+ order.